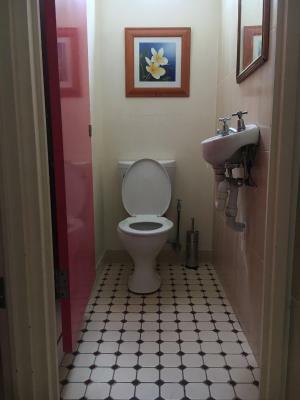 rather cramped, in an old private house. Very very noise location but close to city center. Slightly overpriced for what u get. But manager Daniel is a jovial fellow who makes u forget the odd shortcomings. The place is pleasantly cozy and the manager Danny is very friendly. 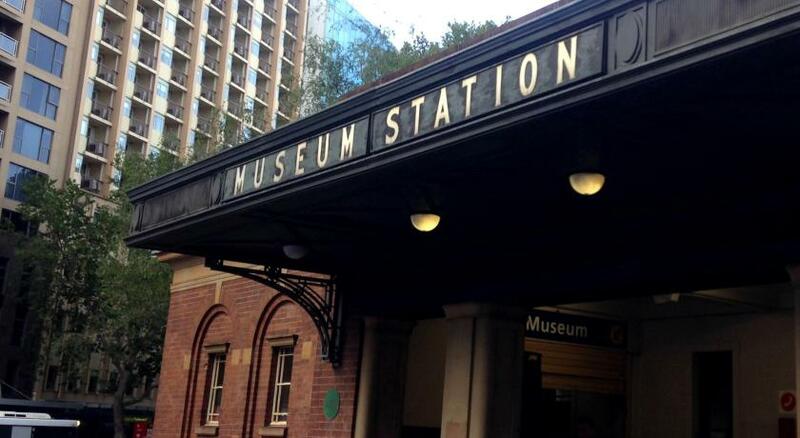 Easy access to main attractions. 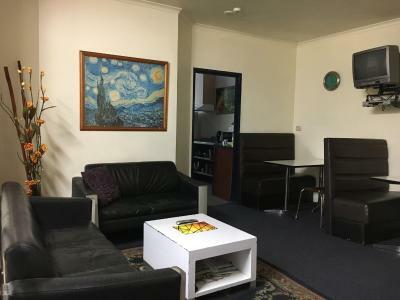 - Daniel, the hostel's owner is very friendly and greatly cares about your comfort. 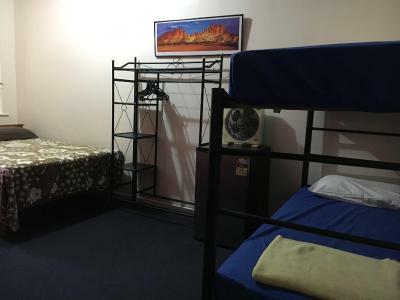 Although there is no reception in the hostel, Daniel was always available or could be called. 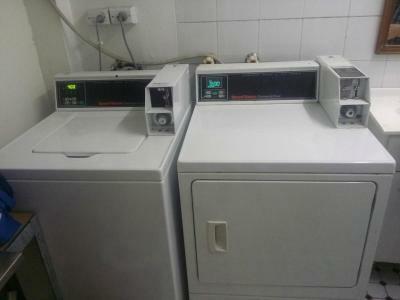 - The facilities provided where good and as expected. I stayed in a double room with my own bathroom. 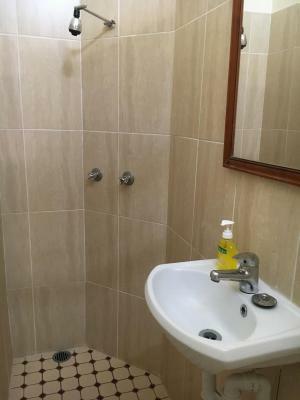 - The value for money is also very good compared to other properties in the area - Particularly, I loved the location - convenient to get to beaches by bus in 20 minutes, walk to the opera house in 30 minutes. Also access to and from airport is very easy. Also Surry Hills offers great cafes, restaurants and nightlife. 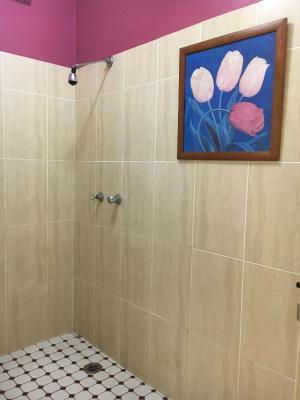 It was good to have ensuite . Kitchen good apart from dishes and rubbish in drawer. Nothing! 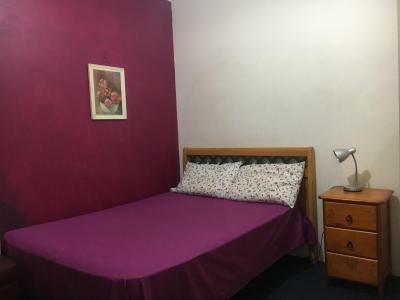 the manager was v rude and once he was paid straight away he was out all the time and then when I asked for a couple of pillows would not put cases on them as more washing. 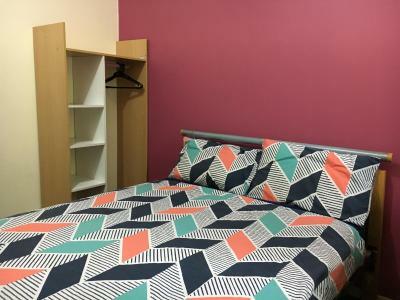 Hyde Park Backpackers offers free WiFi, a fully equipped communal kitchen, laundry facilities and both free lockers and linen. 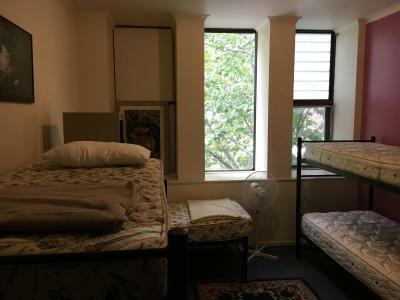 There are both private and dormitory rooms available. 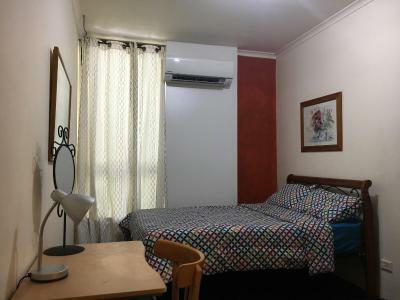 Hyde Park Backpackers is surrounded by a range of restaurants and cafes. 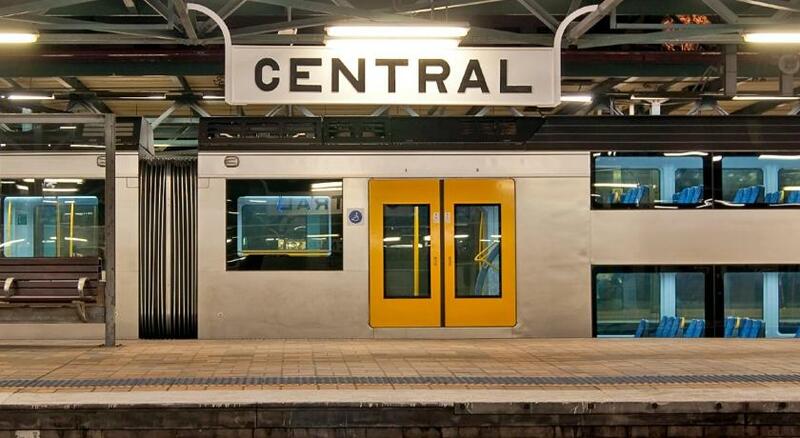 Both World Square Shopping Center and Central Station are 6 minutes' walk away. There is a Japanese suhi bar downstairs. 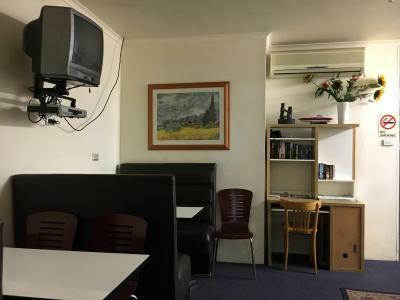 Each room has a fan and heating as well as access to a shared lounge with a TV. 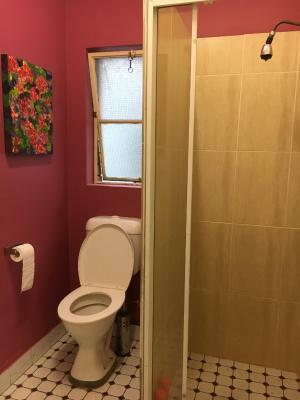 Some private rooms have their own bathroom. 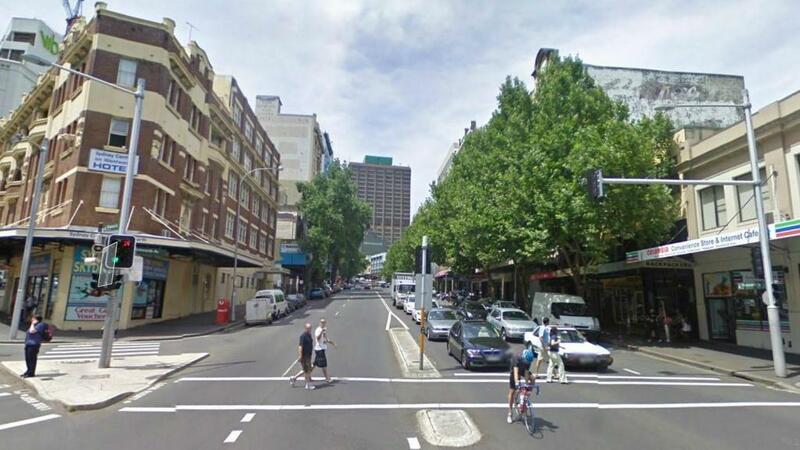 Darling Harbor Sydney is 0.7 mi from Hyde Park Backpackers, while Allianz Stadium is 1.1 mi from the property. 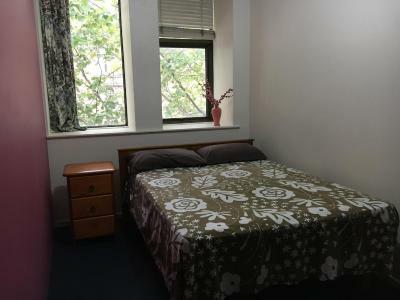 The nearest airport is Kingsford Smith Airport, 4.3 mi from Hyde Park Backpackers. 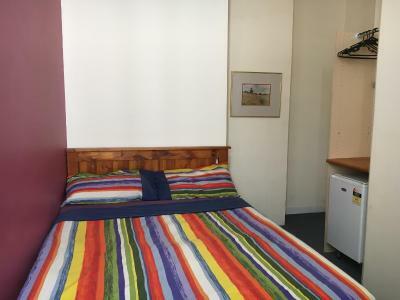 When would you like to stay at Hyde Park Backpackers? 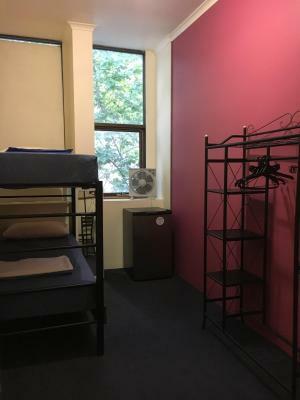 This bed in dormitory has a microwave, kitchenware and satellite TV. 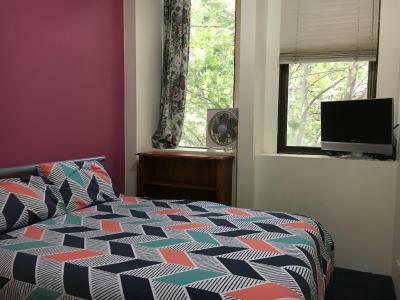 This bed in dormitory features a electric kettle, dining area and kitchenette. This bed in dormitory has a DVD player, kitchenware and toaster. 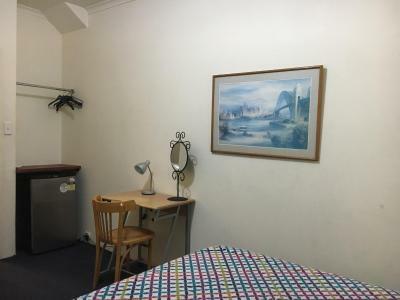 This double room features a tea/coffee maker, seating area and satellite TV. 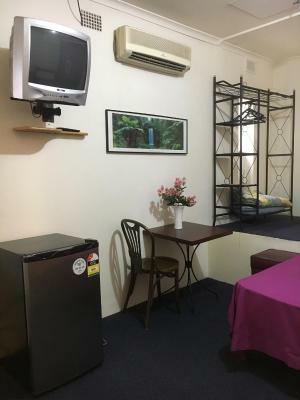 This double room has a cable TV, stovetop and toaster. 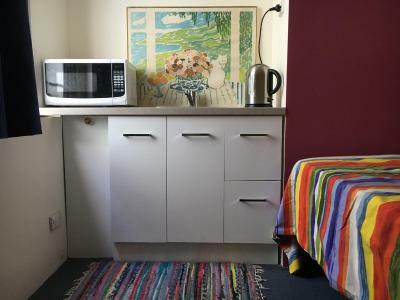 This twin room features a electric kettle, seating area and stovetop. 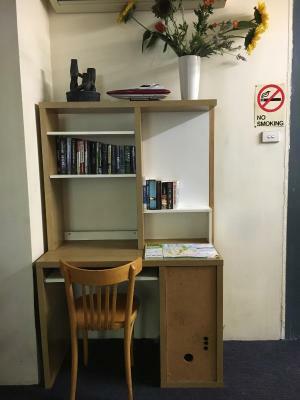 House Rules Hyde Park Backpackers takes special requests – add in the next step! 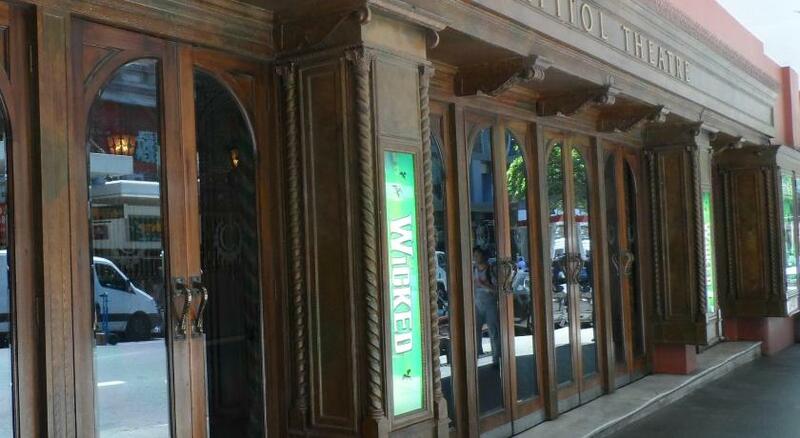 A AUD50 damage deposit is required on arrival (around USD35.18). This deposit will be fully refunded at check-out, as long as there isn't any damage to the property. Debit card Hyde Park Backpackers accepts these cards and reserves the right to temporarily hold an amount prior to arrival. Hyde Park Backpackers accepts these cards and reserves the right to temporarily hold an amount prior to arrival. Please note that there is a 3% charge when you pay with a credit card, including prepayment. Please inform Hyde Park Backpackers of your expected arrival time in advance. You can use the Special Requests box when booking, or contact the property directly using the contact details in your confirmation. A damage deposit of AUD 50 is required on arrival. That's about 35.18USD. This will be collected as a cash payment. You should be reimbursed on check-out. Your deposit will be refunded in full, in cash, subject to an inspection of the property. Dirty dishes in cupboard. Had to put top sheet on bed. Towel was quite old. There isn't really a reception, so plan in advance or be prepared to call if you need anything. 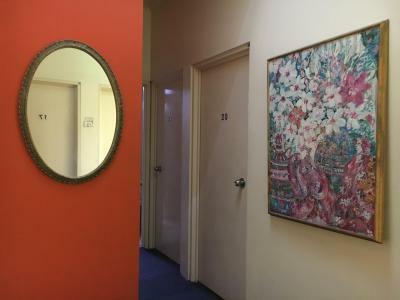 The staff were very friendly, the location was perfect, the rooms were clean and the bathrooms were also. Booked an all female dorm but the man working there put a male in our room. He was super nosy about us. The bathrooms were disgusting. 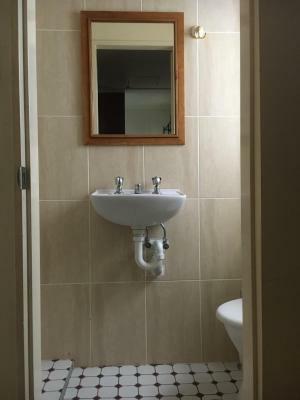 Mirrors and sinks were horrendously dirty, and the hand soap was dishwashing liquid. $50 key deposit wasn't mentioned anywhere. The owner was very unfriendly, after checking out he wanted to put our luggage near to the open Streetdoor. He told „After checking out your luggage is your Problem.“ Internet was very bad. Could not even check my mails. It was the dirtiest place I have ever been. No hair dryer. Just two towels. Loud. The aircondition from the neighbours (!) was loud as an airplane. Not much - maybe the carpet in the room could have been vacum cleaned a bit better? Rude manager, dirtiest room ever, don’t go! bathroom wasn’t cleaned / the room muck everywhere! Although said It had been cleaned! Maybe rubbish basket emptied but that is as far as it went! The bedstead bigger than mattress where the mattress was overhanging bedsteAd so ended up v bad back! V uncomfortable. He said not his problem and all mattresses same size! Would it not be easy to buy another cheap bedsteAd or mattress so it fits?! 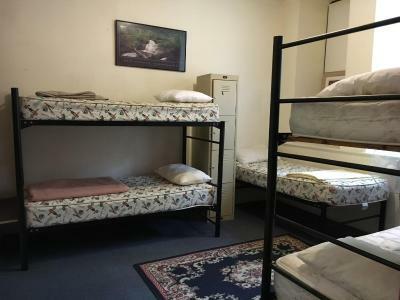 I know this is budget but we still paid around $150 per night!! Don’t go big mistake! I also tried to be friendly but was v clearly rude and made it obvious did not want to talk!! V bad service!! I also got bed bugs and lots of mosquitoes bites. 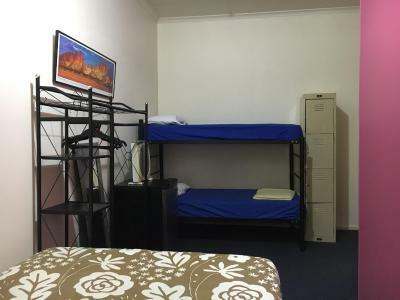 When I walked in backpackers it smelled stale as if he never cleaned the place which I believe is the case due to his lack of giving me some new towels, which he wouldnt and the room being so Revolting and dirty. Bed was comfy. Room had all amenities. 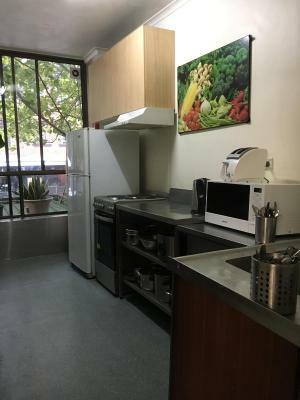 The kitchen has oven and microwave. It's near all major attractions.